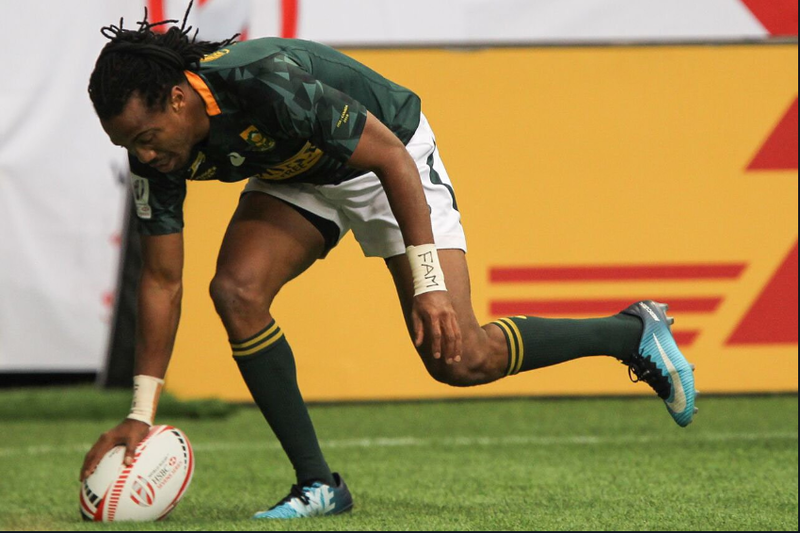 Cecil Afrika will miss the Blitzboks’ World Rugby Sevens Series opener in Dubai with a hamstring injury. 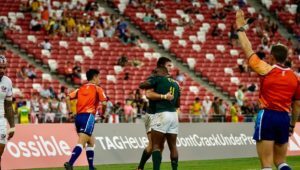 Afrika sustained the injury earlier this year and will not be ready for selection in two weeks’ time when coach Neil Powell names his first squad of the season. He is joined on the sideline by Stedman Gans and Heino Bezuidenhout, who are recovering from ankle and hand injuries respectively. Meanwhile, Powell will be without a number of seniors who have chosen to focus exclusively on fifteens. 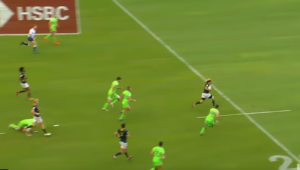 This includes Seabelo Senatla, Kwagga Smith, Dylan Sage, Ruhan Nel, Rhyno Smith and Tim Agaba. The squad has entered the final stretch of their preparations for the first two tournaments, giving Powell the opportunity to combine some old hands with a number of less experienced players. ‘We did broaden our base of players over the last two seasons and that will help us coping with the loss of senior players who have either moved on or are injured,’ Powell said. ‘I am confident that we will put out a very competitive team for Dubai and Cape Town. A number of new players are training in Academy colours at the moment, including former Tuks captain and Blue Bulls U21 loose forward Denzil Hill as well as Sharks U21 wingers Ilunga Mukendi and Luyanda Mngadi. 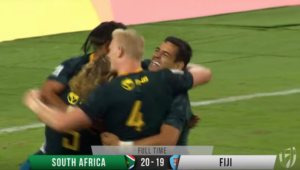 Chris Dry, Impi Visser, Ryan Oosthuizen, Philip Snyman, Zain Davids, Kyle Brown, Selvyn Davids, Dewald Human, Justin Geduld, Werner Kok, Siviwe Soyizwapi, Stedman Gans, Cecil Afrika, Rosko Specman, Branco du Preez, Muller du Plessis, Mfundo Ndhlovu, James Murphy, JC Pretorius. 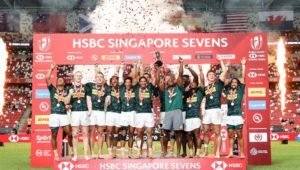 Marco Jansen van Vuren, Henco Martins, Sako Makata, Henk Cilliers, Ronald Brown, Angelo Davids, Denzil Hill, Ilunga Mukendi, Luyanda Mngadi. Christie Grobbelaar and Muzi Manyike will join the squad once they finish their matric exams.